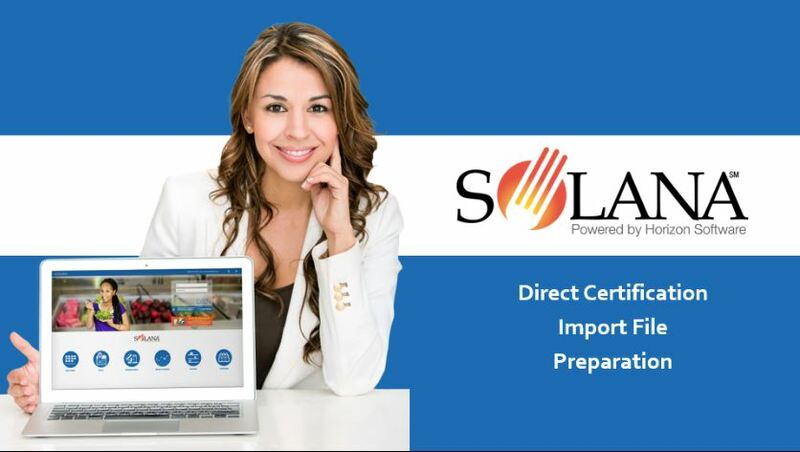 The Customer Care Team at Horizon is excited to unveil Solana eLearning, a tool that will make it easy for you to learn Solana forwards and backwards. Accessible directly from our cloud-based solution, Solana eLearning is easy to navigate and follow, and full of useful information to those new and experienced with Solana. 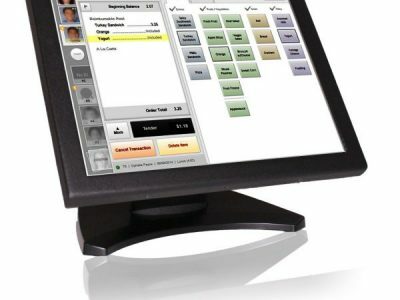 It starts by simply clicking the Gear icon in your Solana Dashboard. From the drop-down menu, you’ll see the brand new eLearning link. Click, and you can access our entire library of Solana Courses. Topics are segmented into series that make it easy to find the courses you need. We provide an estimated time you will need to complete each section, so you can make Solana eLearning work with your schedule. The content includes, slides and video, and downloadable guides. A pro tip before you begin Solana eLearning: to optimize your learning environment, use a laptop, tablet or second monitor. 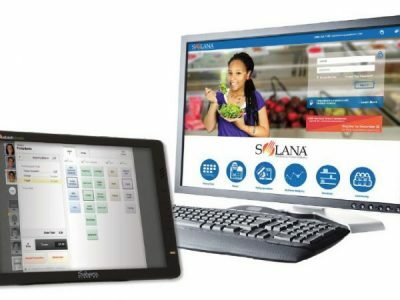 Open your eLearning lesson on one monitor and login to Solana on the other. As you complete the lesson, navigate Solana to the appropriate location and learn while doing! 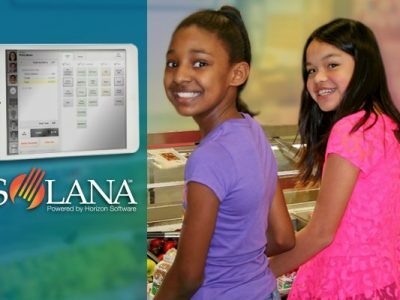 I recently shared a behind the scenes look at Solana eLearning on Horizon’s podcast for school nutrition innovators, Gab ‘N Go Podcast. Click here to listen to the full episode.